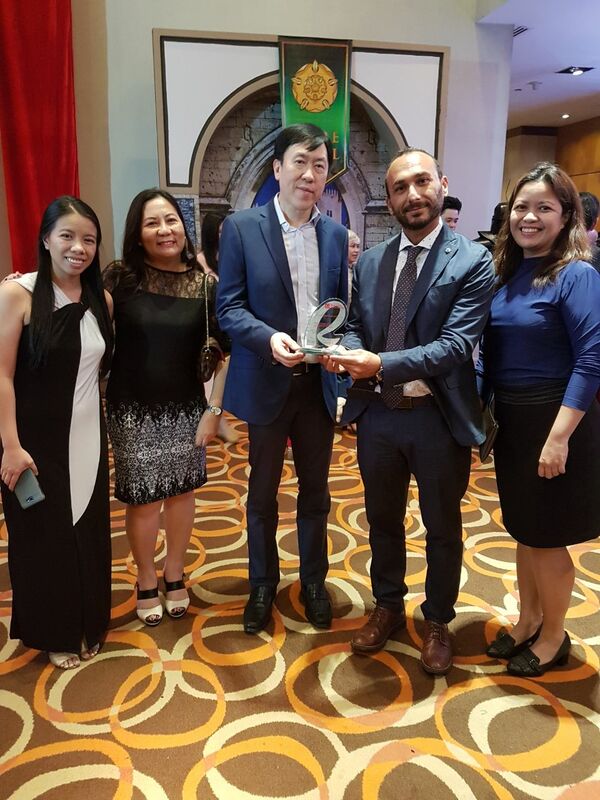 The experience and the know-how of Epta Philippines were rewarded by Robinsons Supermarket, the second most important Retailer in the Philippines during the annual Trade Partners Night, at the Crowne Plaza Gallery of Manila. The event, addressed to the best Robinsons partners, was held in the presence of almost 1,000 participants and saw Epta Philippines arrive among Robinsons’ Top Ten Suppliers for 2017 out of more than 100 competitors between suppliers and contractors of different categories. The reasons behind this success include the high quality of the refrigerated solutions offered by Epta brands and its exclusive services, which have contributed to the creation and to the strengthening of the long-lasting business relationship between Epta Philippines and Robinsons Supermarket – traditional stores dedicated to family shopping – and Robinsons Selections - a new concept dedicated to a more sophisticated and urban clientele. Robinsons has also been able to benefit from the support of Epta Service, which has offered maintenance and after-sales services for turn-key installations throughout the Philippines for more than 15 years. It has recently been strengthened by Customer Service dedicated to this region.